I have been really busy this last week. 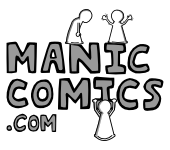 I don’t know If I will be able to finish any strips this week either, but I’m open for guest strips if anyone wants to draw one. 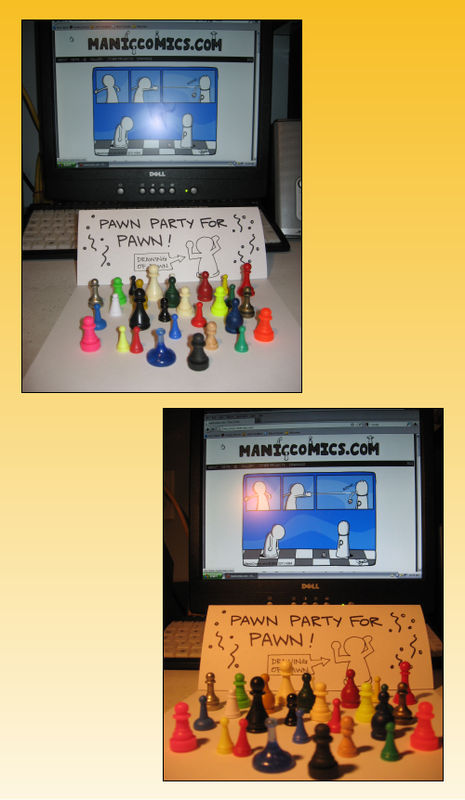 Pawn Party for Pawn over at ButterSword! The Gay Pride festivities in Reykjavík, organized by the board and pride committee of the organization, have been a marvellous success since 1999. A huge, merry and colourful Gay Parade through the centre of town and a grand outdoor concert attended by over seventy thousand people – lesbians and gay men, bisexuals and transgender people, friends, relatives, fellow citizens and numerous foreign visitors – showing solidarity with the gay cause on the second weekend of August. The Reykjavik Gay Pride always takes place around the second weekend of August. In 2011 the festival dates are 4–7 August. The gay rights campaign in Iceland has a history of thirty years, a chronicle of a struggle and victory almost unique in the world. From being an invisible group of an oppressed minority, the lesbians and gay men in Iceland have now gained social and legal rights which is comparable to the best of its kind in the world. This is clearly reflected in our festivities – a true manifestation of our pride and ambition. We are pleased to welcome you to the Reykjavik Gay Pride. We emphazise that gay solidarity can only be realized universally. Thank you for joining us – thank you for adding your own special touch of colour to the rainbow shining over Reykjavík and in our hearts on this joyful weekend.